The Dewit Hand Spork is the ideal tool for tilling and breaking up soil. 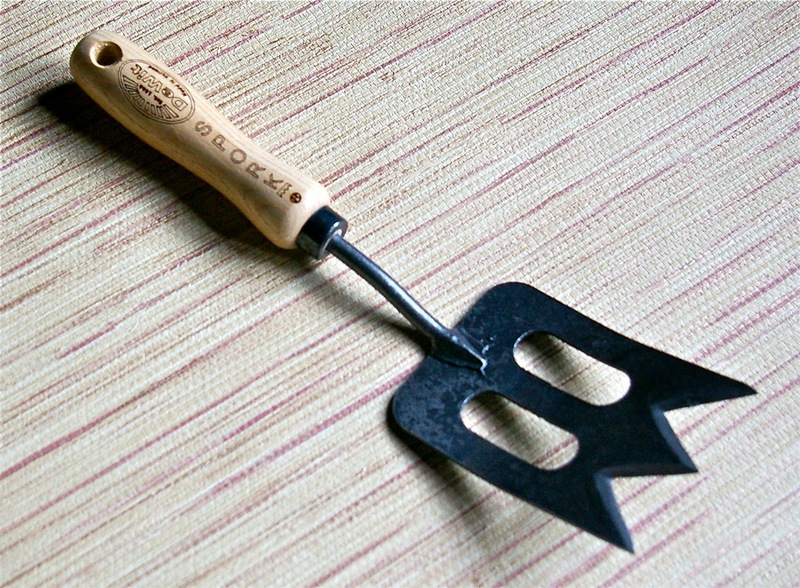 The wicked sharp edges easily penetrate the soil while open slits allow spork to slide in and out of the soil. Great for edging and digging in small areas. 12" long. Notify me of updates to Dewit Hand Spork 12"